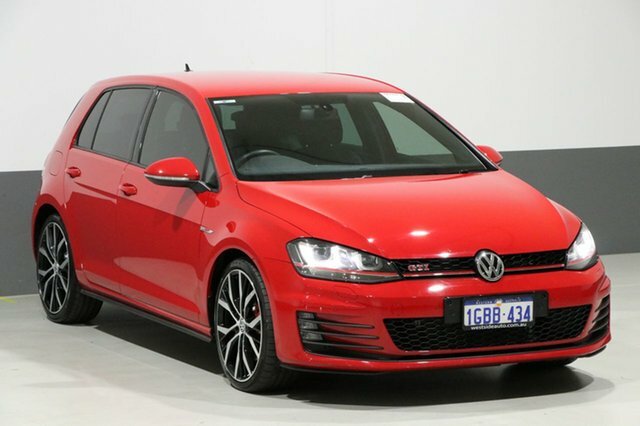 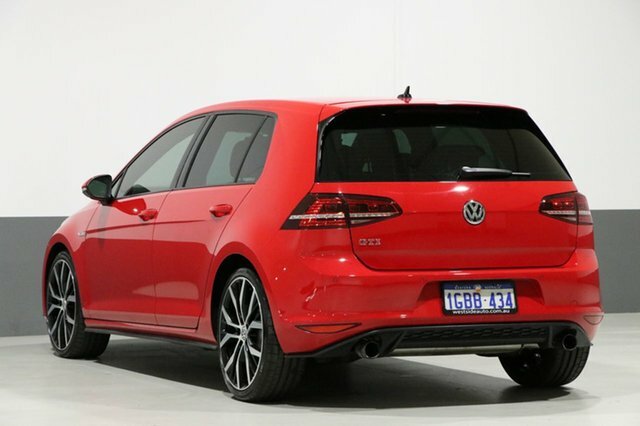 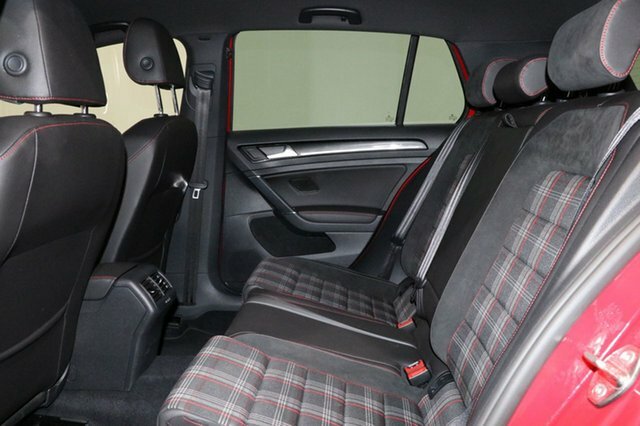 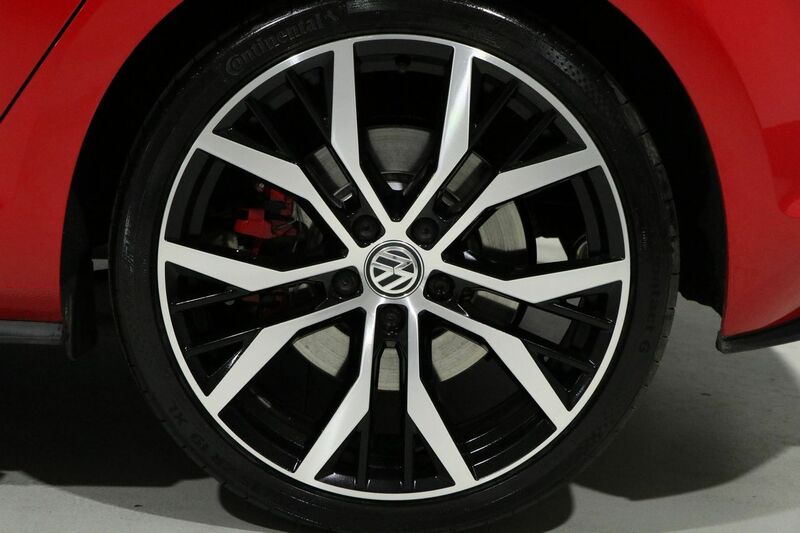 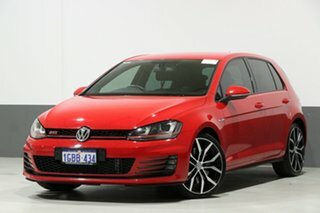 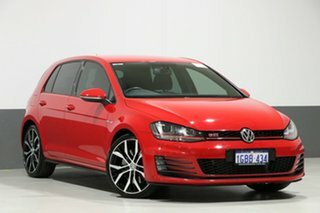 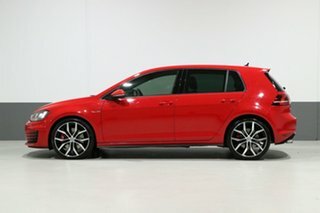 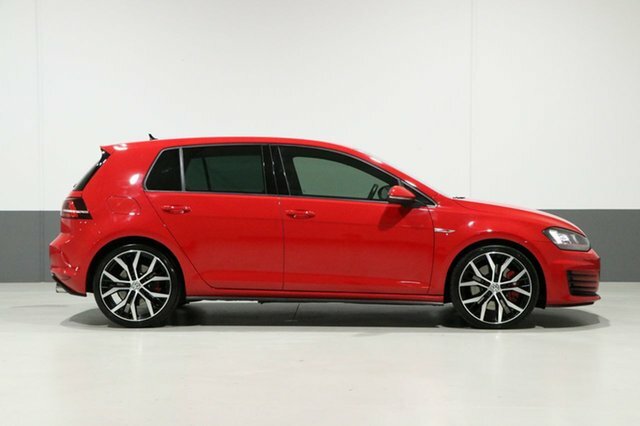 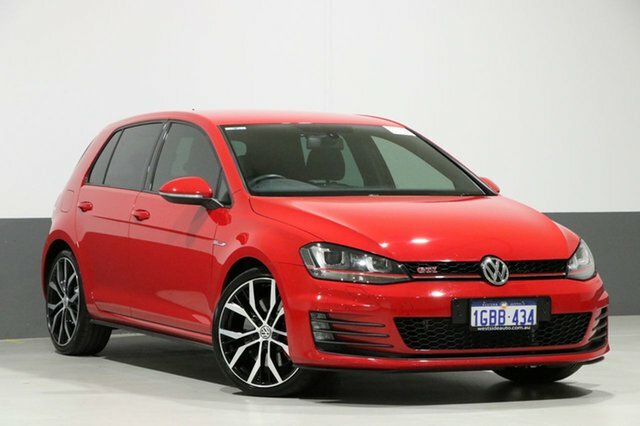 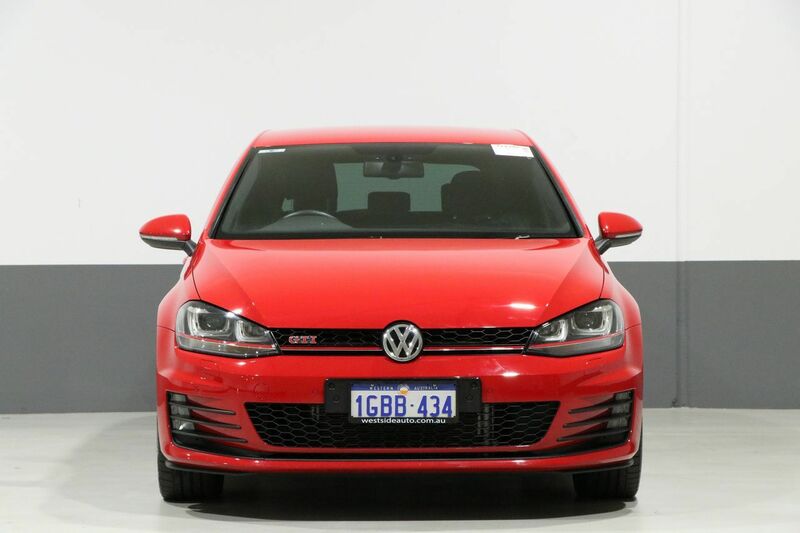 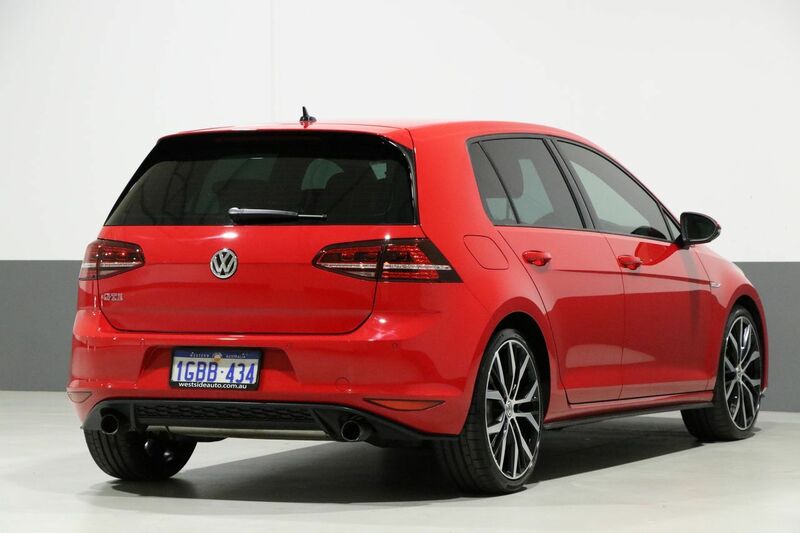 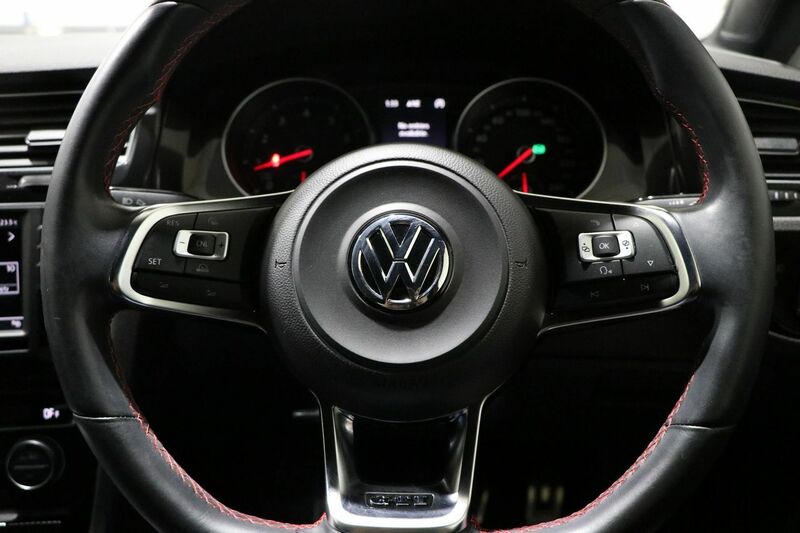 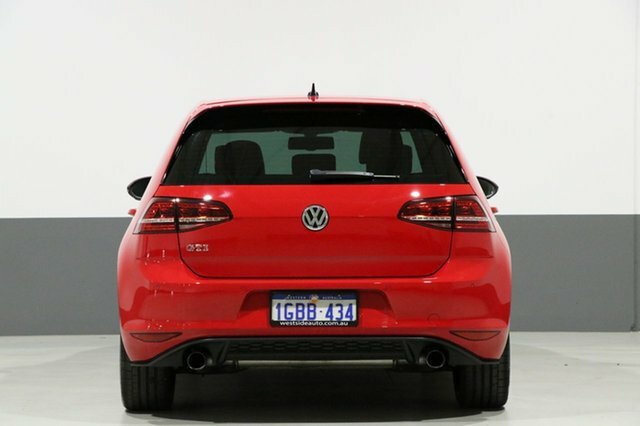 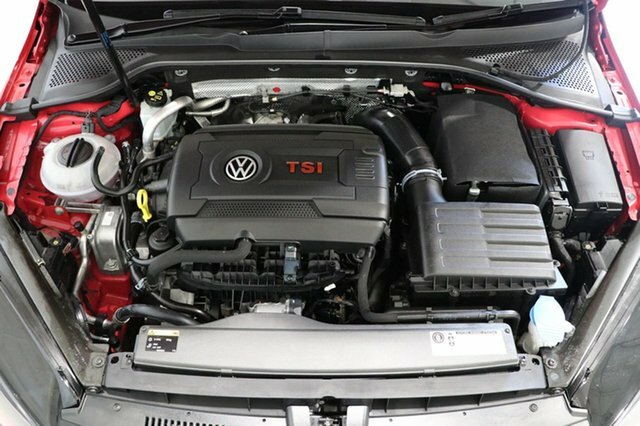 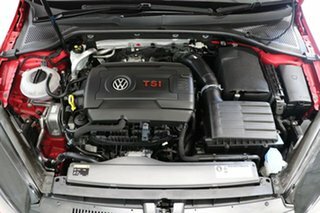 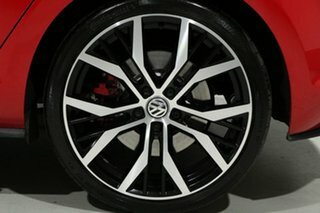 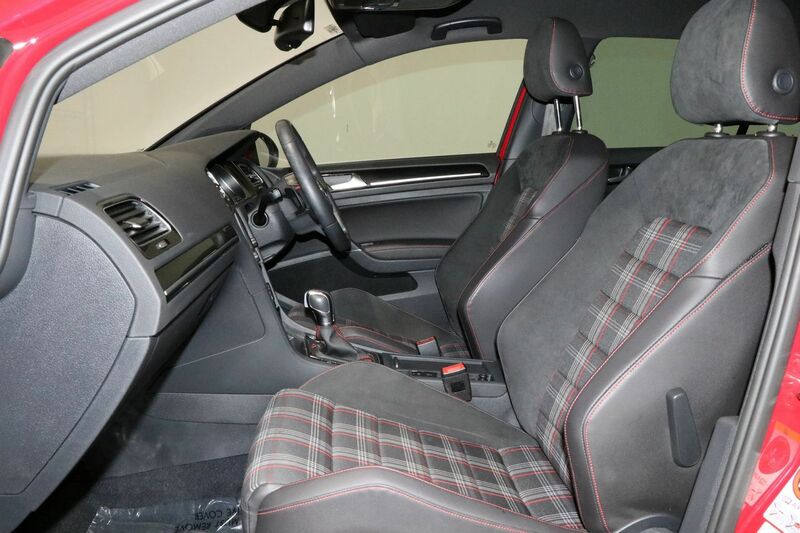 Powerful, practical and an appealing design will make this 2016 VW Golf GTi a popular prospective for buyers. 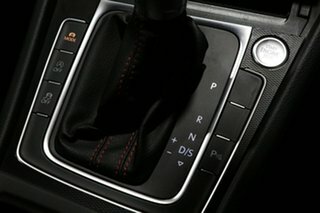 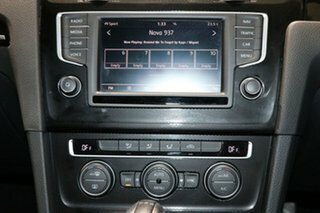 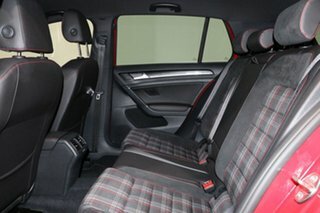 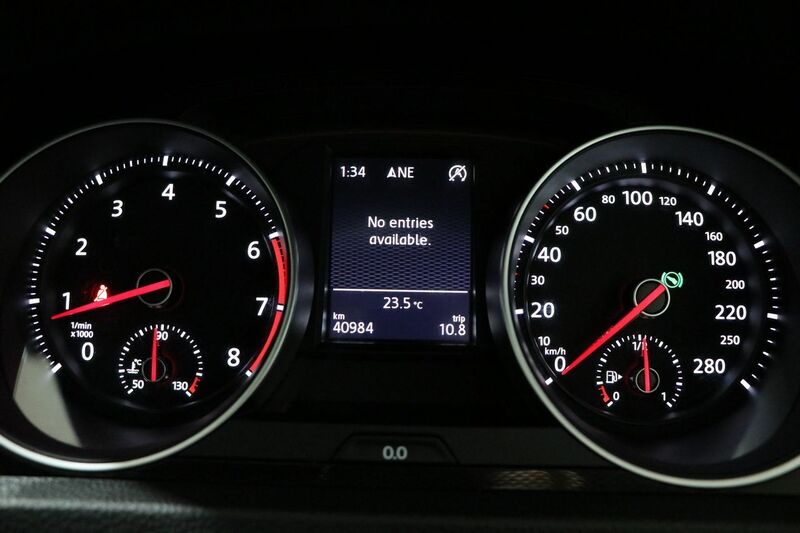 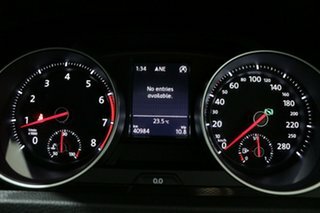 The GTi gets a 5-star ANCAP safety rating thanks to its well-specified safety features and a host of other crash protection and avoidance systems. 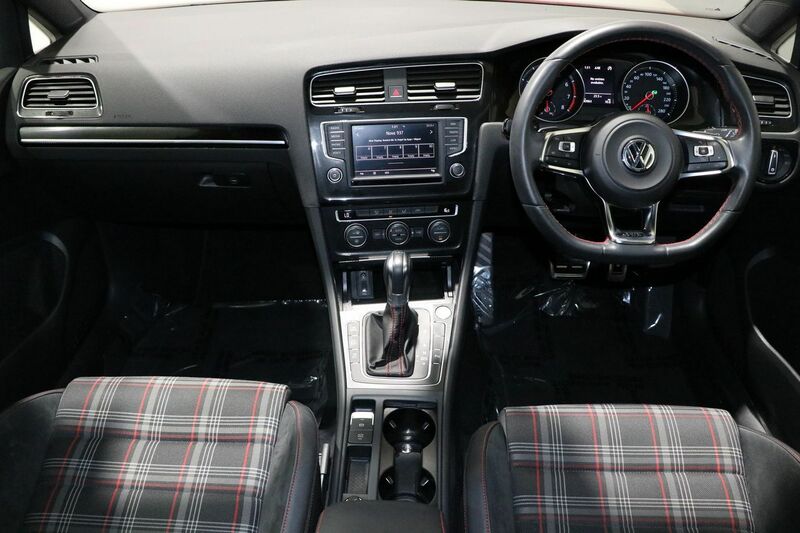 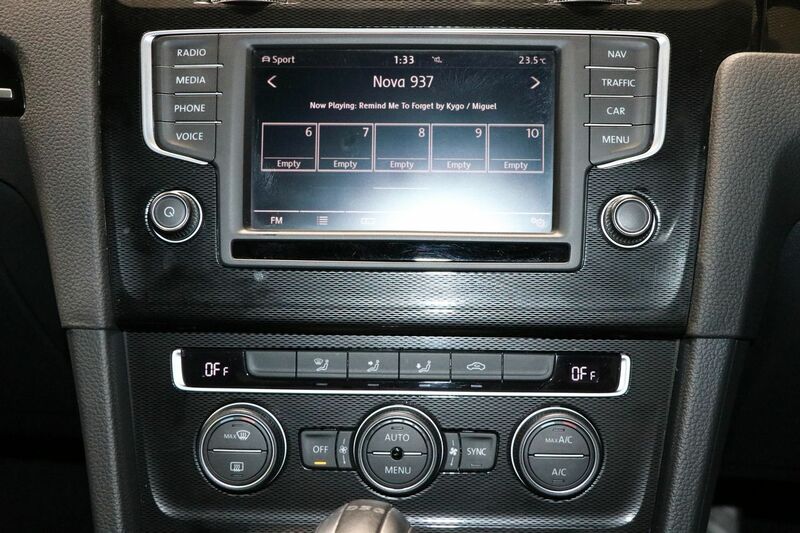 Generous equipment levels ensure a comfortable drive for all on board while delivering a smooth and dynamic ride. 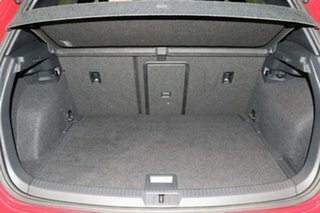 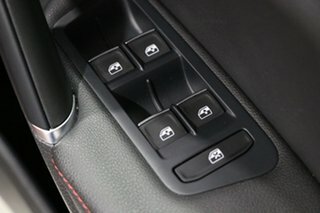 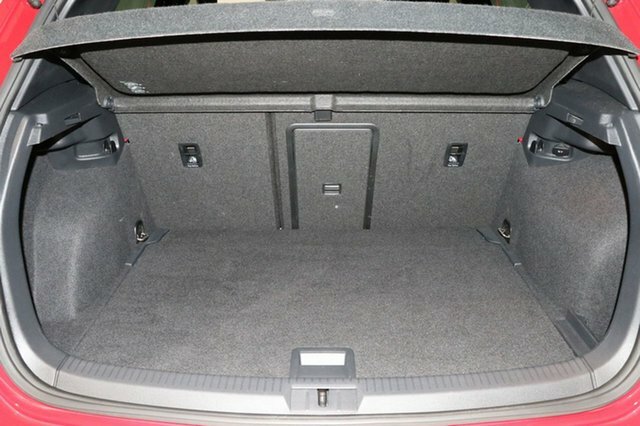 As new, this hatch is sporty, economical, engaging and responsive and comes with the balance of new car warranty for added peace of mind.